An antiseptic lotion that removes dead epithelial cells. It is excellent for problem skin. Lightens pigmentation, scars and blemishes. 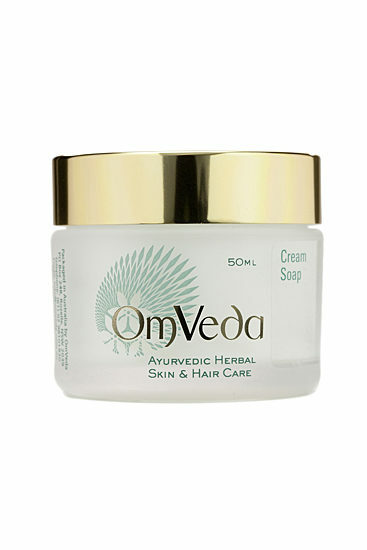 It comprises of Indian margosa leaves(Neem), Spanish jasmine, lemon juice, white sandalwood and bael tree leaves. 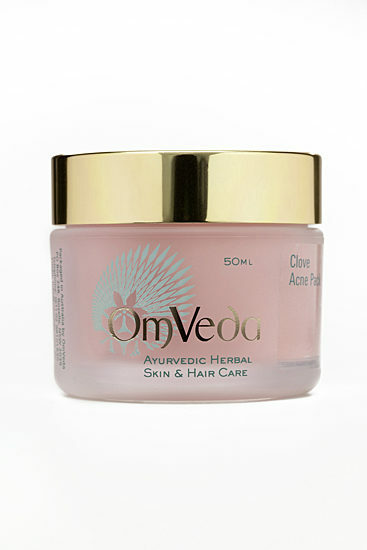 It also helps to maintain the natural acid balance mantle of the skin. For oily and pigmented skin. 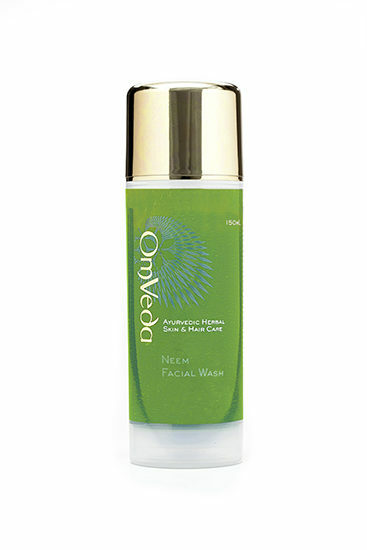 Gently pat OmVeda Pigmentation & Blemish Lotion onto affected areas using a cotton round after cleansing and toning. A germicidal, astringent and refining lotion with Neem, Lemon juice and Bael tree leaves. Helps to lighten and significantly reduce pigmentation, scars and blemishes.